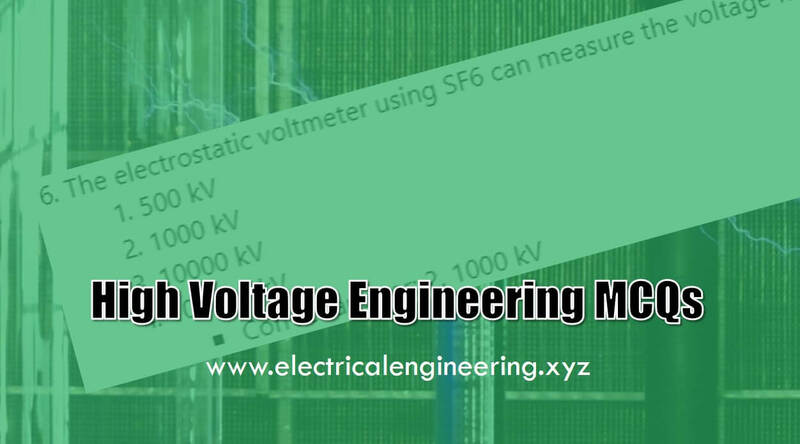 Electrical Engineering XYZ presents High Voltage Engineering MCQs that are important for concept development university exams and other competitive exams. Test your electrical knowledge on HVAC and HVDC power systems. The concepts provided here are equally useful for engineering jobs and interviews especially for Power Engineers, technicians who are applying for the job in power industries.